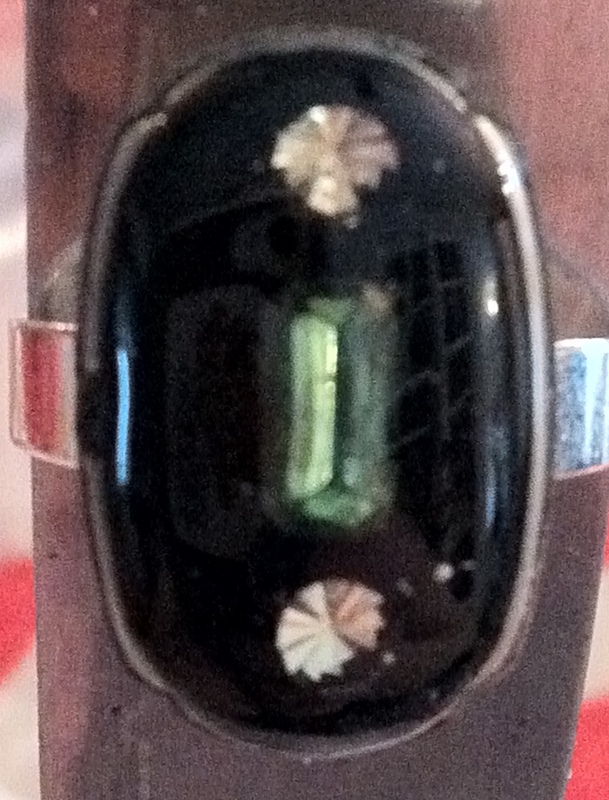 Art Deco sytle adjustable ring made from a vintage watch case! Black epoxy clay layered with ice clear resin encase vintage Swarovski crystals. A unique piece to appeal to your Art Deco sensibilities! $18.